Announcing the PAO awesome award! 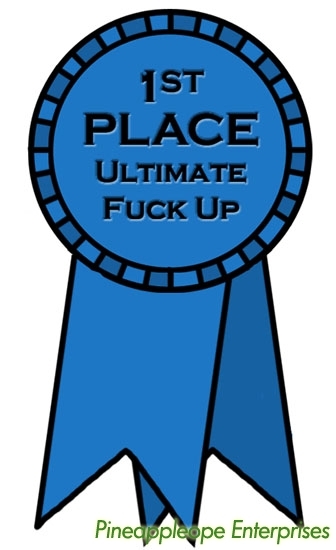 Today’s award goes to SCS! Thanks for making our 2008 so awesome!